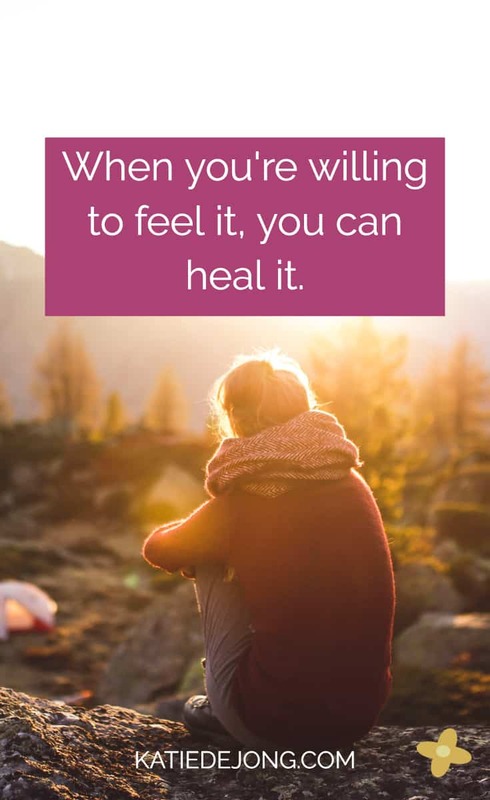 The Healing Code proposes a revolutionary concept of health and healing: That the majority of our physical symptoms, illness, and disease are created through our emotions. 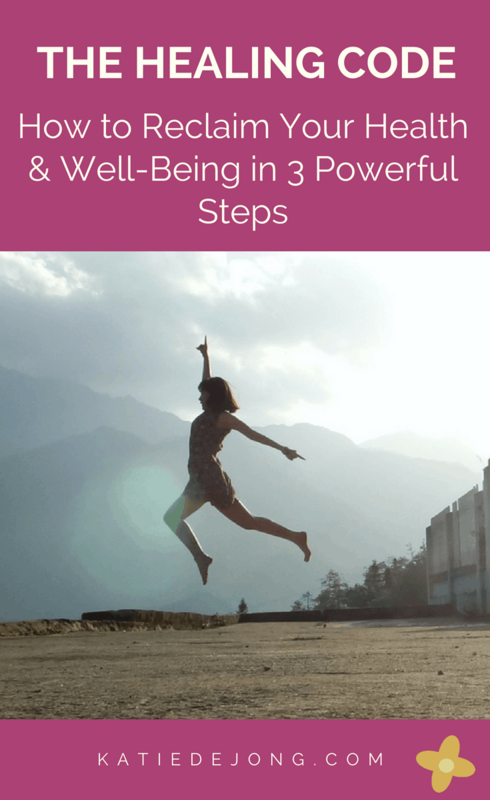 While the concept of healing your body through healing your emotional pain is certainly not new (for example, Louise Hay’s ‘You Can Heal Your Life’, Bruce Lipton’s ‘The Biology of Belief‘, Dr. Lissa Rankin’s ‘Mind Over Medicine: Scientific Proof that You Can Heal Yourself‘ to name a few), the Healing Code provides a simple yet powerful methodology that has been used by many thousands of people worldwide to heal their emotional pain and subsequently heal themselves of illness and disease. I first read The Healing Code (2010) by Dr Alexander Loyd & Dr Ben Johnson (MD) in 2015. My sister put me onto it after we’d been discussing how much painful emotion I was feeling about a certain issue in my life. She suggested I try the Healing Code, claiming that it would resolve many things for me without me even realizing it. I was a bit reluctant to read yet another self-help book (I’ve read hundreds in my lifetime and I was in the middle of a temporary self-imposed self-help hiatus). But I was so feeling so miserable that I decided to buy myself a copy. While subtle at first, I’ve most definitely noticed a real change in my mood, energy levels, and inner peace since using The Healing Code. It’s as though a curtain of fog, anxiety, and heaviness is slowly being lifted and I’m starting to tap into my inner well of joy, optimism and health again. I was so inspired by the changes I felt compelled to share this with you all. The book has a 4.5-star rating (out of 5) on Amazon out of 1500 reviews, and while it’s received a decent amount of backlash and criticism, this is counteracted by a resounding amount of positive feedback and literally hundreds of thousands of testimonials from people who have healed significant issues in their life. 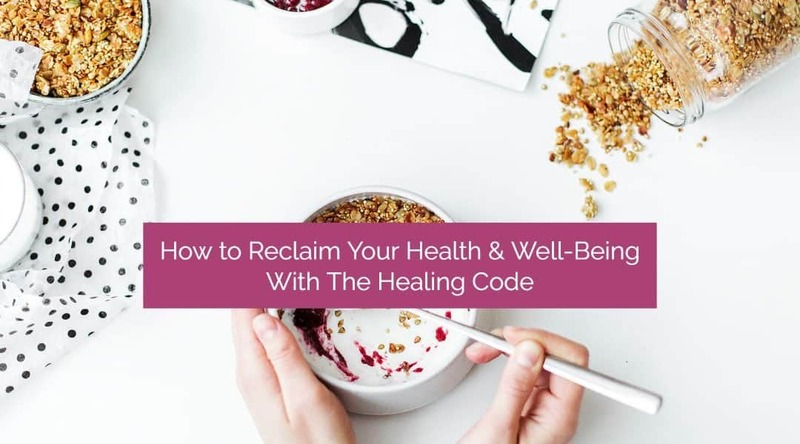 The Healing Code was created by a doctor called Alex Loyd whose wife suffered severe depression, to the point where she contemplated suicide several times. 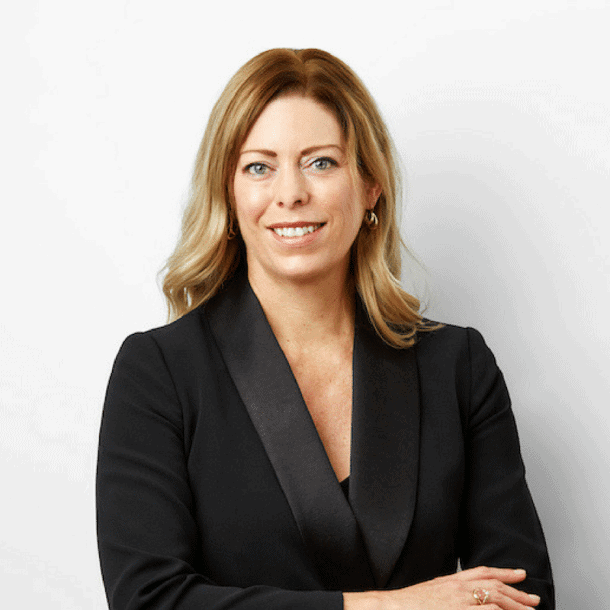 They tried dozens of different therapies, both conventional and alternative, and read a library full of self-help books over ten excruciating years, but nothing seemed to create lasting change for her. In desperation one day he sent a prayer out to the Universe to please help save his wife. That night, Alex had a dream about certain hand positions that could direct healing energy to the body at the four main ‘healing gates’ of the body. His dream showed him the steps of a healing process that would completely cure his wife’s clinical depression, and as it turns out, has now helped people all around the world heal all kinds of physical problems, sometimes even diseases as severe as cancer. It sounds a bit ‘out there’, but the fact is it cured his wife of clinical depression and has subsequently healed thousands of people from all kinds of illnesses worldwide. The Healing Code is a short healing practice that can be done by yourself, to yourself, in around six minutes, three times a day. It involves saying a prayer/request and then directing the energy in your hands to the four main healing gates of your body in a certain sequence (30 seconds on each healing gate), while focusing on ‘Truth Statements’. I’ll describe each of the three components of the methodology for you. The four ‘healing gates’ of the body that Dr. Loyd was ‘shown’ correspond to the master control centres for every cell in your body. For a short 8-minute demonstration on YouTube of the hand positions you can go here. They appear to work like a hidden fuse box and when the correct switches are flipped on, they will allow healing of almost anything. Directing energy at the healing gates, while focusing on truth statements, removes stress in the body that had switched off the fuse switches. The four areas that are targeted by holding the four specific hand positions are. The pituitary gland (often referred to as the master gland because it controls the major endocrine processes of the body) and the pineal gland. The higher functioning left and right brain, the hypothalamus. The reactive emotional brain, including the amygdala and the hippocampus, plus the spinal cord and the central nervous system. These four centres cover the control centres for every system, organ and every cell of the body. When directing energy towards these ‘gates’, healing energy flows from these centres to everywhere in the body. Using your own hands to direct energy for healing is not a new concept, it is indeed what underlies all ‘alternative’ healing techniques such as Reiki, Tai Chi, Qi-Gong, acupuncture, emotional freedom techniques (EFT) etc., which all aim to harmonise and correct destructive energy patterns within the body. The Healing Code appears to heal the destructive energy frequencies, thereby healing both emotional and physical issues. While I have to admit I was a little skeptical at first, using these hand positions while focusing on my truth statements has given me noticeable improvements in my own mood, health, and vitality. As Dr. Loyd says “These three issues must be addressed and removed from your heart if permanent healing is to take place. If they remain, they will block or inhibit your heart’s ability to heal the rest of the issues in your life”. You can use the truth statements they provide to heal these areas, or you can make your own truth statements that feel more resonant and relevant (I have used a mix of my own and theirs). You can get a copy of their example truth statements on their website by following this link here. So in total there are 12 ‘healing code categories’. To find out which areas are the best ones for you to focus on, you can use their HEART ISSUES FINDER, which is a questionnaire that helps you pinpoint the emotional issues that are biggest in your life at the moment. You can work your way through all of the virtues eventually, but they recommend starting with the most difficult ones. This is the prayer that you use to open your healing session. If the word ‘God’ doesn’t feel appropriate for you, you can insert whatever name you choose for the Universal force or energy that connects all of us. It does require that you believe (at least partly) that there is an unseen field or higher power that we can tap into for healing. Some other names people use are Spirit, Source, the One, the Divine, for example. Asking to increase the effectiveness of the healing by 100 times is telling the body to make healing a priority. The whole premise underlying the Code is that our physical symptoms and illnesses are caused by what they call the ‘issues of the heart’; emotional pain that we carry with us because of negative experiences we have endured in our life. Each time we experience something negative, we create a picture in our mind of that experience, or a ‘destructive memory picture’. These destructive images create stress in the body. Stress puts the body into ‘fight or flight’, a physiological response that puts all bodily systems on high alert, which is a necessary response to save our lives in emergencies but should not be maintained for long periods of time. The problem is that the average person in today’s society stays in fight or flight for long periods of time. When that happens, there is one inevitable result; eventually, something breaks down and shows up as a symptom. I can personally vouch for the terrible effects stress have had on my body. In my twenties, I gradually developed chronic fatigue syndrome (where you get overtaken by viruses and experience complete adrenal exhaustion, among other symptoms) due to the high level of chronic stress present in all areas of my life at the time. When we develop too many symptoms on a prolonged basis, the symptoms develop into disease, which is simply where the weak link in the chain broke under the pressure called stress. 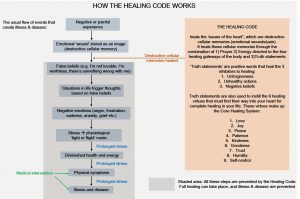 To help you understand their process, I put together a graphic that helps to summarise and explain how the healing code works. We haven’t had a way to effectively deal with emotional pain on a medical level. Emotional pain is stored in your cellular memory, which is memory stored in your cells – all of your cells. For many years, scientists believed that memories were stored in the brain. However, we now know that memory is stored all through our body, which explains why organ transplant recipients sometimes start taking on thoughts, feelings, dreams and personality traits of the organ donor. To have permanent, long-term healing, we need to heal destructive cellular memories. We all have memories in our lives that are full of feelings like anger, sadness, fear, confusion, guilt, helplessness, hopelessness, worthlessness… the list is endless. You know how when you recall a certain situation in life that was very painful, you can actually feel it in your body? You bring the image to mind, and immediately you can feel the effects in your body, the anger, rage, betrayal or other heavy feelings. We can often feel them as a physical sensation. That’s because recalling the ‘destructive cellular memory’ has immediate physical effects on the body. Trying to find ways to ‘cope’ with these negative memories only makes things worse. Suppressing our destructive cellular memories requires a huge amount of energy, and it’s constant. 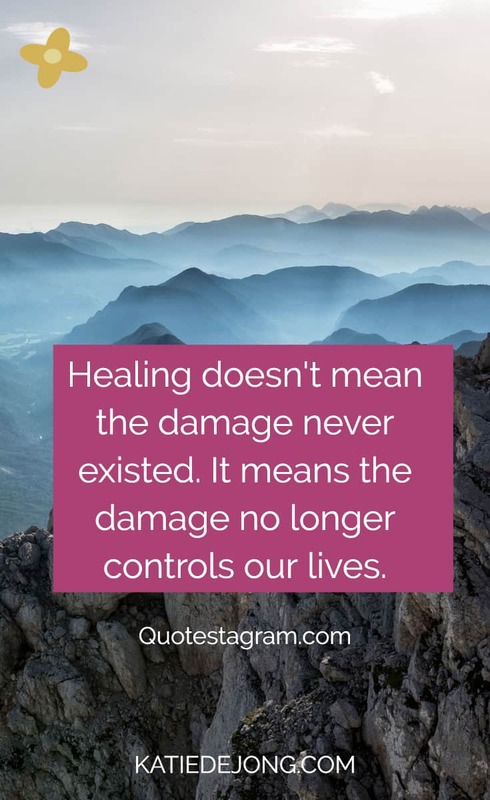 What is desperately needed, and (the authors claim) will change the face of health forever, is a way to heal the destructive cellular memories as opposed to merely coping with them and trying to suppress them. Once you’ve healed the memory, you will not feel the negative beliefs associated with the memory, your body will not be sent into fight or flight mode, and you will feel greater levels of inner peace and improved health. To heal the stress you have to heal your destructive cellular memories, which are the images stored in your unconscious mind from emotional pain that generate negative emotions and hence, stress. So how do you do the Healing Code? To start the Healing Code process, you bring to mind an issue that you’re struggling with. This could be ‘my migraines’ or ‘my relationship with my mother’ or ‘I’m constantly being over-looked at work’, for example. While holding this issue in mind, you then say the opening prayer out loud. You then let go of the problem, and start to focus on your truth statements out loud or listen to your recording, while using the hand positions they show you in the book, spending thirty seconds on each healing gate, for a total of six minutes. While doing the Healing Code, I can literally feel my energy lightening and lifting. The truth statements are so powerful because we often know the truth in our heart the first time we hear or see it. It resonates and uplifts us and we feel it to the deepest core of who we are. That’s because we have a mechanism inside of us called our ‘conscience’, whose sole purpose is to help us find these truths. When there are too many lies in the heart related to a given subject, the voice of the conscience is drowned out, or at least confused, by competing and disagreeing voices. The key is clearing out these misunderstandings of the heart, and that can be done by reciting the ‘truth’ out loud. If you’re also intrigued by the potential and possibility of the Healing Code, I urge you to get your hands on a copy of the book and start implementing the simple methodology. 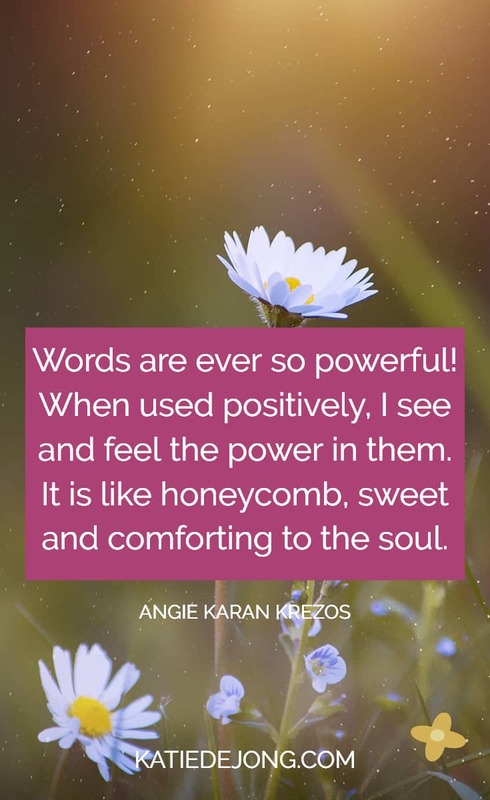 Enjoy the power and beauty of the truth statements – the ‘honeycomb, sweet and comforting to the soul’ that can be felt as you relax into your meditation. And let me know how you go. I would love to know if you feel a positive shift, as I have done. There are increasingly effective medical techniques to deal with issues 2, 3 and 4 in the conventional medical system. However what has been lacking is a way to deal with emotional pain. Could it be possible that this simple methodology for healing emotional pain could be part of the answer to dealing with this? I pray so.